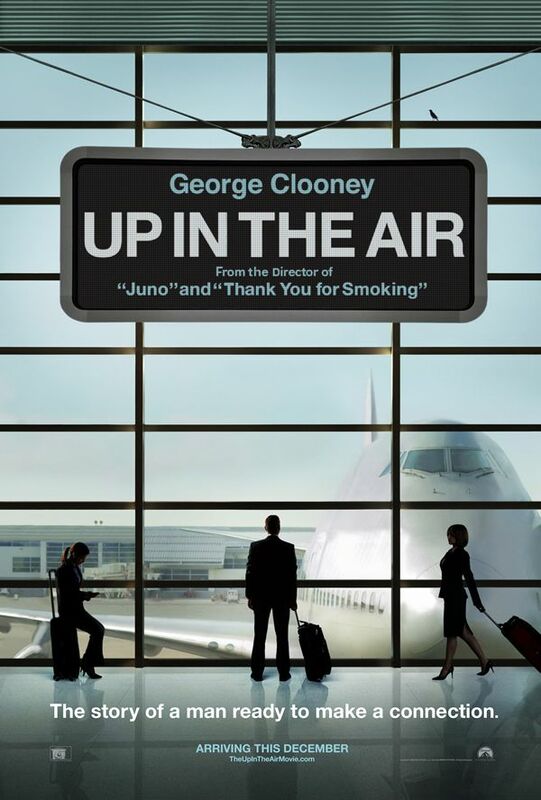 One of the best films I’ve seen this year is director Jason Reitman’s Up in the Air. In his two previous movies, Juno and Thank You For Smoking, Reitman showed us he was a director to watch. And while I loved his two previous films, Up in the Air is definitely his best work and it’s sure to nab a nomination for Best Picture. If you haven’t heard of Up in the Air, I would advise you to learn as little as possible and go see the movie based solely on my recommendation. But for a bit more…the film stars George Clooney as a corporate downsizing expert whose cherished life on the road is threatened just as he is on the cusp of reaching his goal of ten million frequent flyer miles and after he’s met the frequent-traveler woman of his dreams. Up in the Air also stars Jason Bateman, Adam Rose, Danny McBride and Melanie Lynskey. Finally, all five clips are in the player below. Once you push play, you’ll probably have to watch a pre-roll ad then all the clips will play in order. Sorry about the pre-roll, but it pays for the bandwidth.